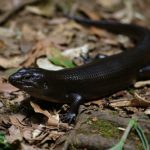 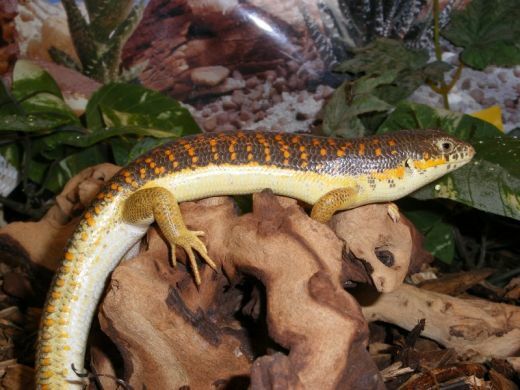 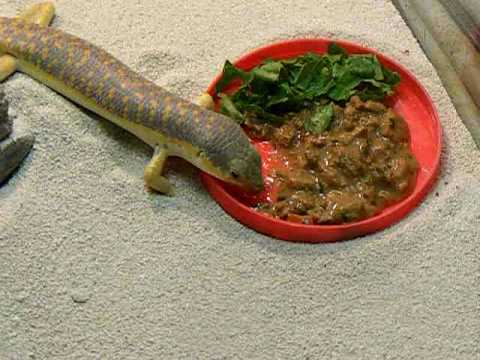 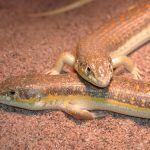 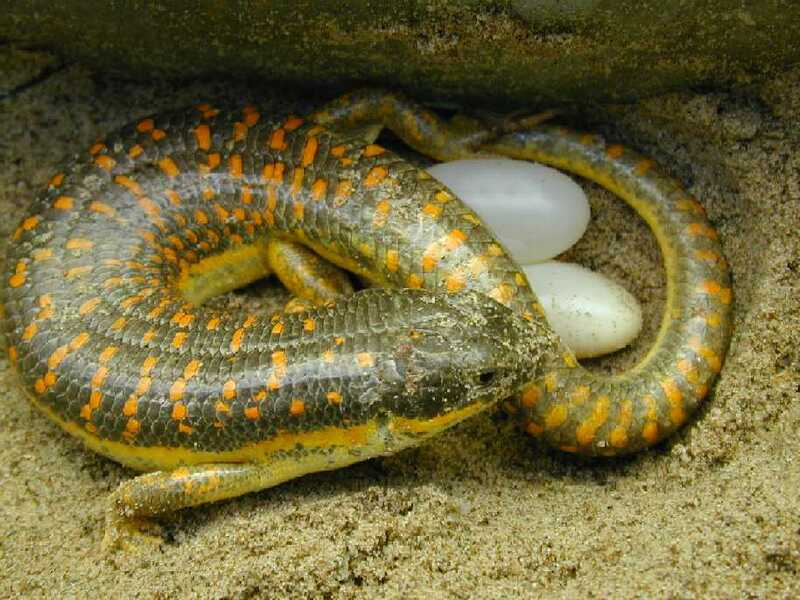 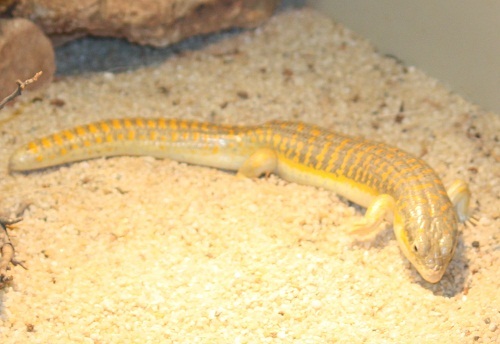 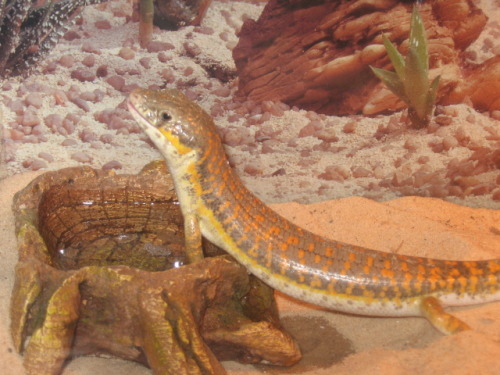 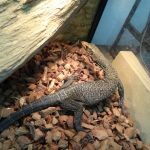 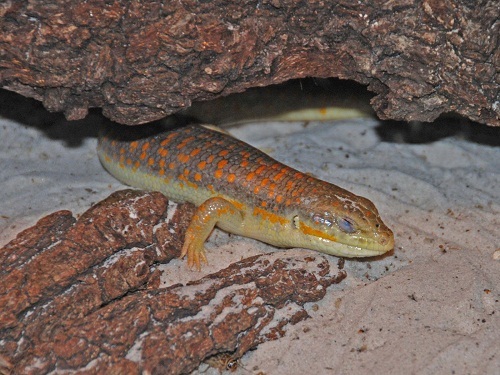 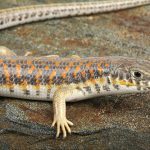 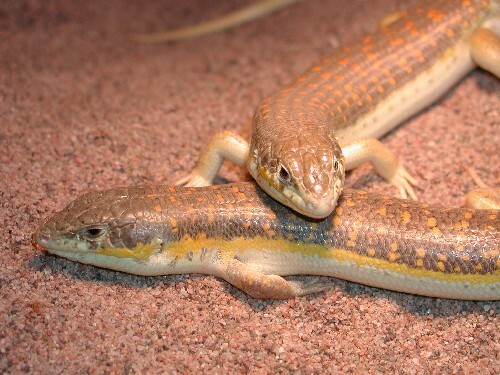 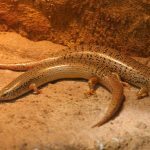 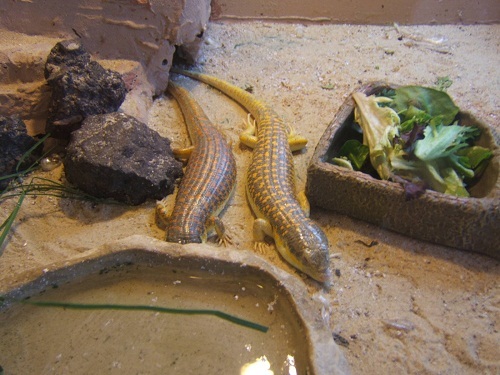 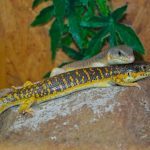 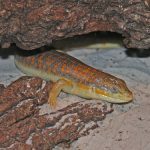 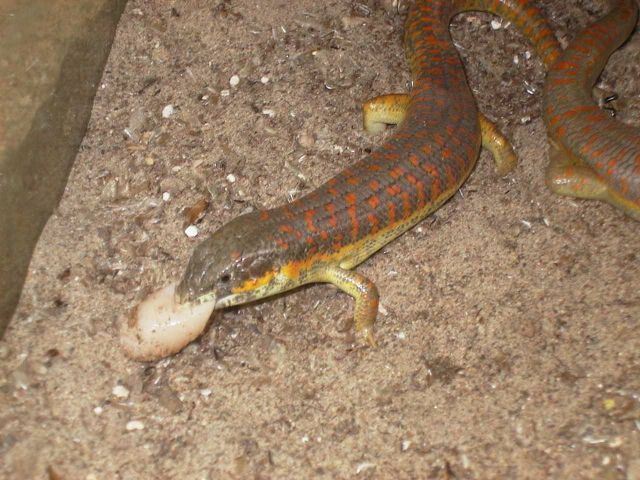 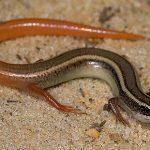 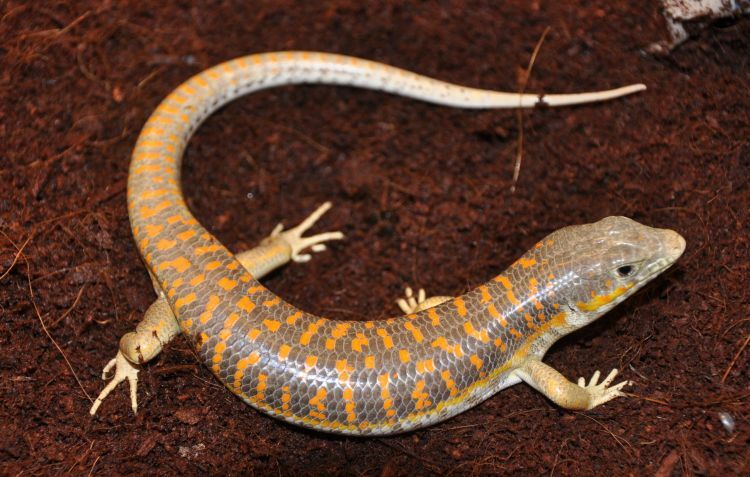 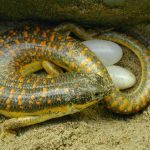 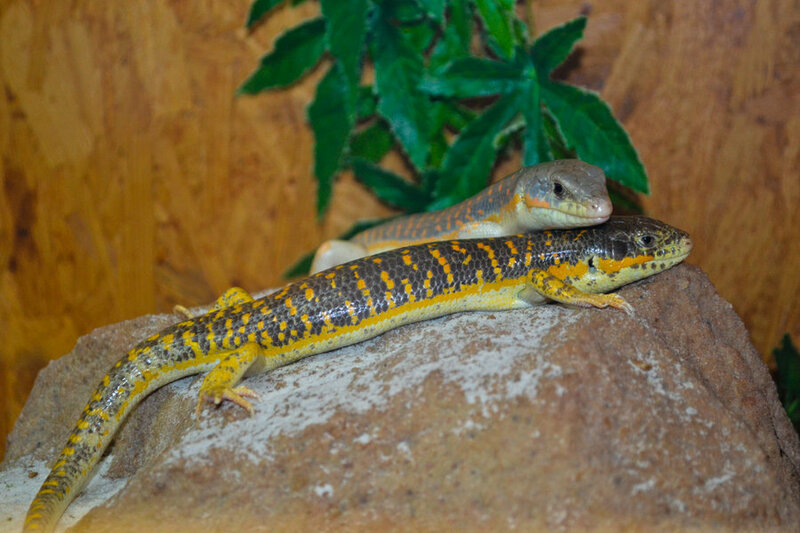 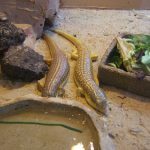 Schneider skink is a species of skink found in Central Asia, Western Asia, and North Africa. 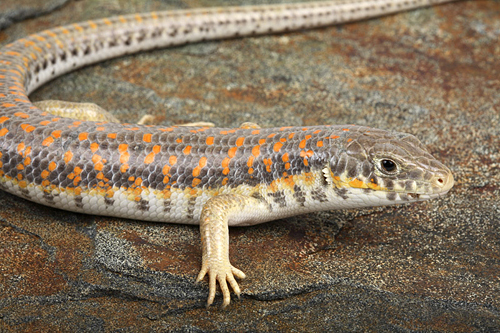 The omnivorous species is diurnal in spring and crepuscular in summer. 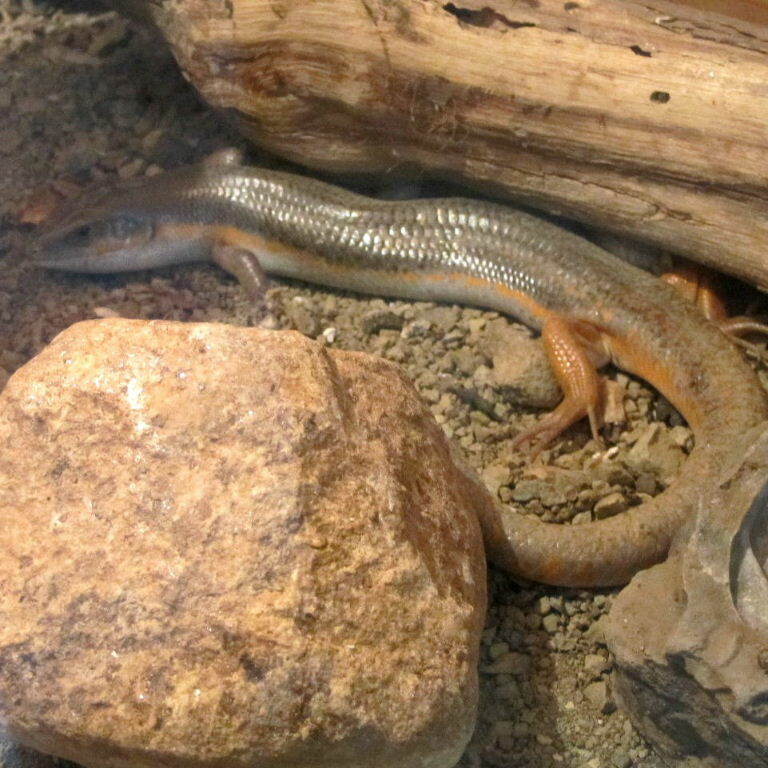 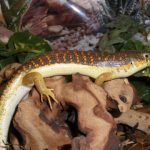 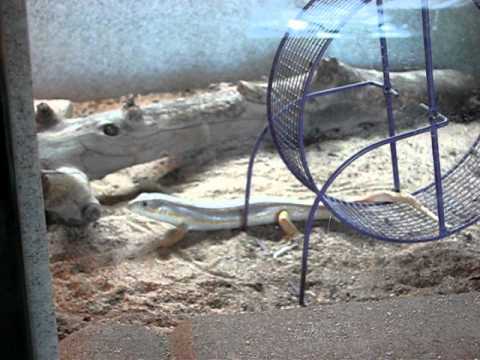 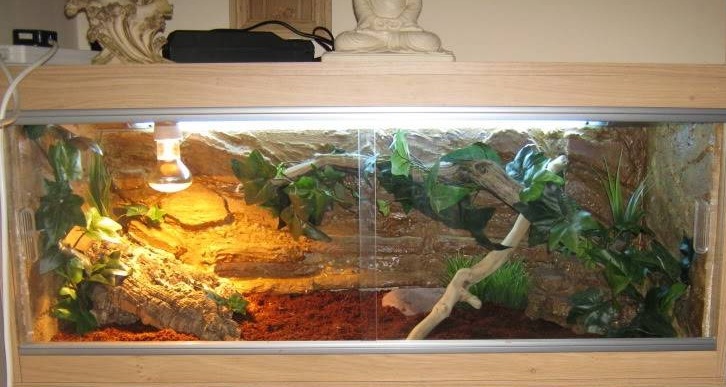 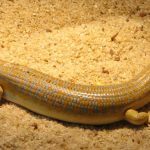 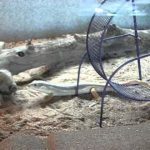 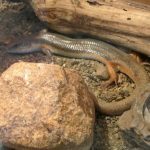 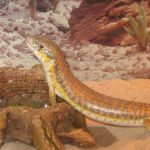 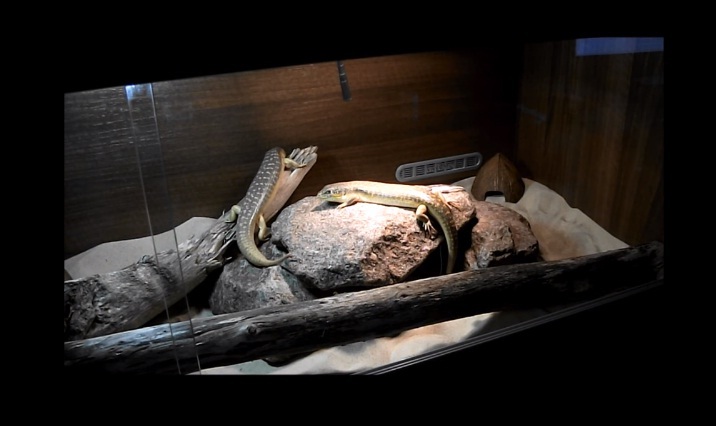 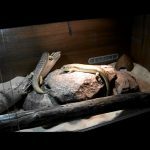 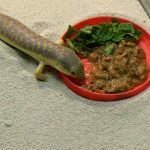 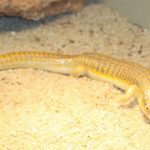 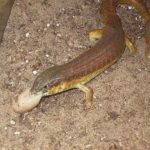 The skink is known to be territorial. 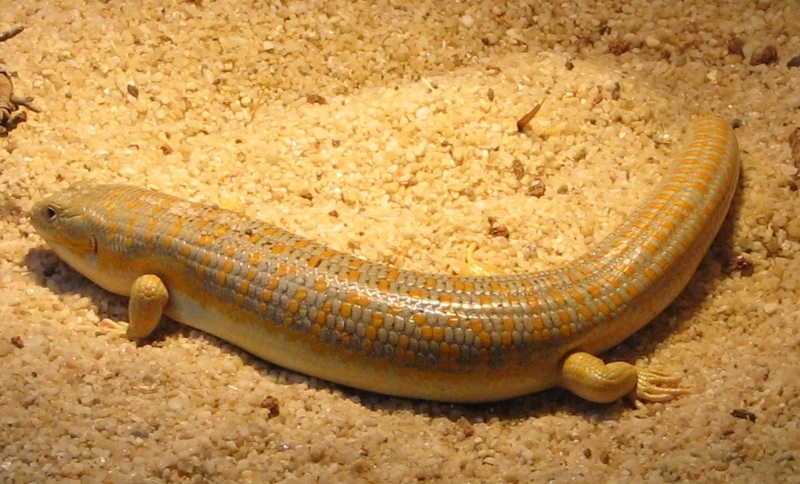 There are five recognized subspecies of this species. 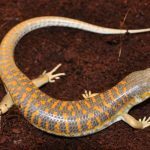 Published on February 12th 2017 by staff under Skinks. 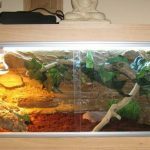 Article was last reviewed on 1st September 2018.